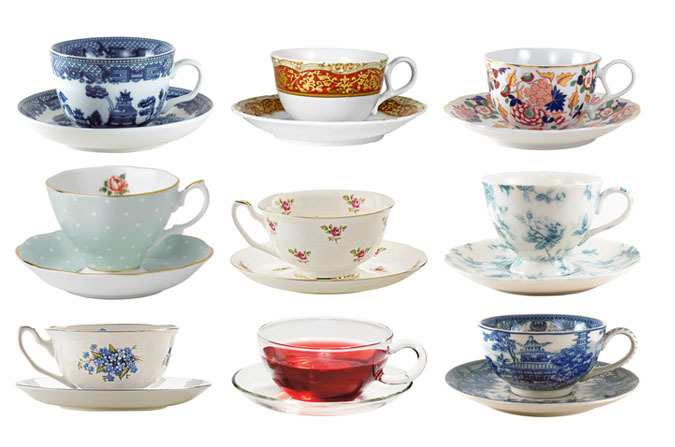 If Kickstarter had been around in the 1700s, teacups with handles would have been a hot, hip crowd-funded campaign. Chinese teacups don’t have handles. In the early days of Europe’s tea craze, fancy people kept burning their fingers on the cups. The Dutch and the Brits liked their tea hot enough to dissolve sugar and big enough to splash in some milk. But up until this time, most everyone lived on room-temperature ale, so scorched flesh wasn’t an issue. From the get-go, tea was *the* trendy beverage of the wealthy – but people had a hard time figuring out how to drink it hot, yet gracefully. Along came porcelain handles to protect dainty digits from the heat. But such things don’t happen overnight. For centuries the Chinese brewed their tea in the same cups they drank from. Later they invented teapots, using a durable “hard-clay” – a material strong enough to withstand scalding heat. But while these teapots had handles, the cups did not. Back in Europe, the fresher the tea, the higher the price, and the bigger the frenzy. European clipper ships raced back from China with crates of fresh, loose tea. Some say the Chinese loaded teacups and teapots into the crates as ballast, cushioned by the tea. But really, the Chinese knew the value of their fine porcelains and designed teapots expressly for export, with spouts and handles, and pretty blue and white glazes so appealing to Europeans. They made sure their porcelain goods and tea arrived together. Europeans saw a profitable industry in making their own teapots and cups. Unlike the Chinese tea “bowls,” they made cups with handles. But their soft-paste porcelain couldn’t withstand the shock of hot water as well as the Chinese hard-paste porcelain did. German ingenuity came to the rescue in 1707. An alchemist by the name of Johann Freidrich Bottger mixed kaolin clay into his porcelain and solved the hardness issue, creating a new wave of European porcelain production, led by places like Limoges in France and Meissen in Germany. Early Tea Accessories: There’s An App For That! Like apps for ipad, tea accessories flourished. 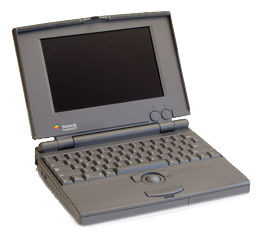 And like apps, they were fashionable and functional – until they were not. Saucers were added first. Then came creamers, sugar bowls, tea trays, tea caddies, silver tongs, scoops, and storage jars. Bigger cups held more milk, larger saucers caught spills and held biscuits. European tea sets sported fanciful European woodland motifs and idealized faux-Asian scenes, full of romance but not reality. Teapots got supersized, compared to the demure Chinese pots, to service a whole family or social soiree. Today, we drink our tea both hot and cold, and Western teacups still have handles. But modern paper coffee cups don’t. 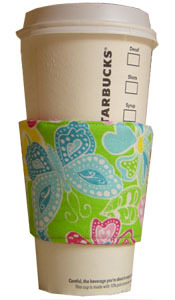 Instead, they sport an invention just right for the go-go-go age: cup sleeves – which were invented in the early 1990s, about the same time that Apple’s first real laptop, the Powerbook hit the market, and Starbucks went public.